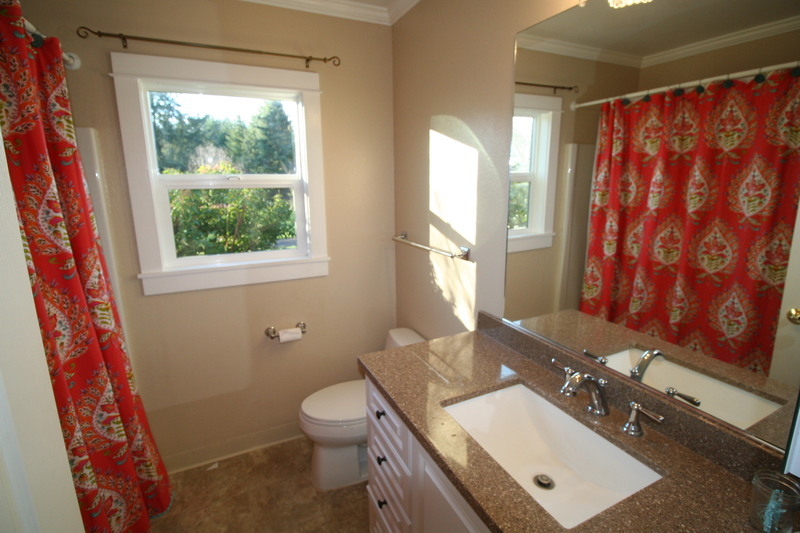 Nicely updated 3328 sq. 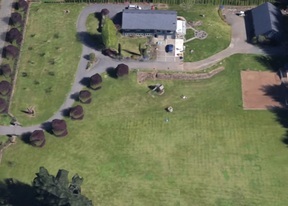 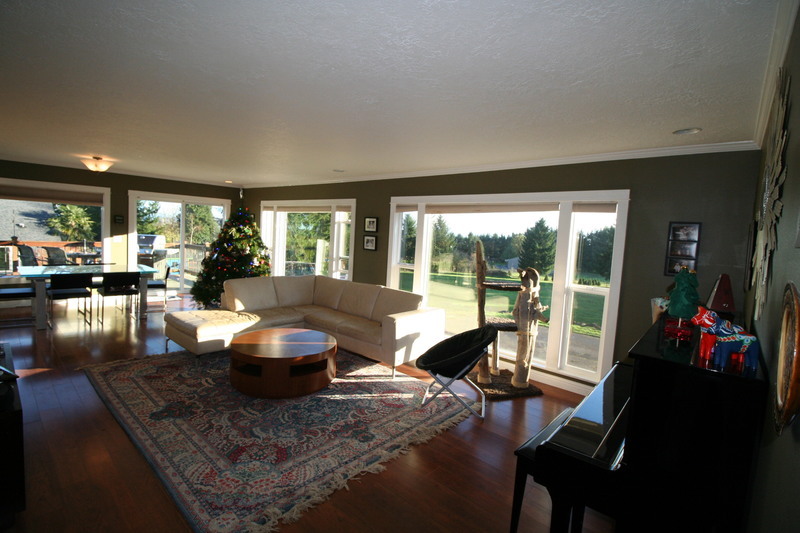 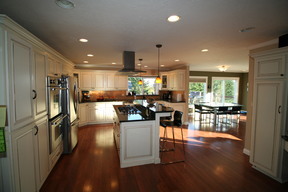 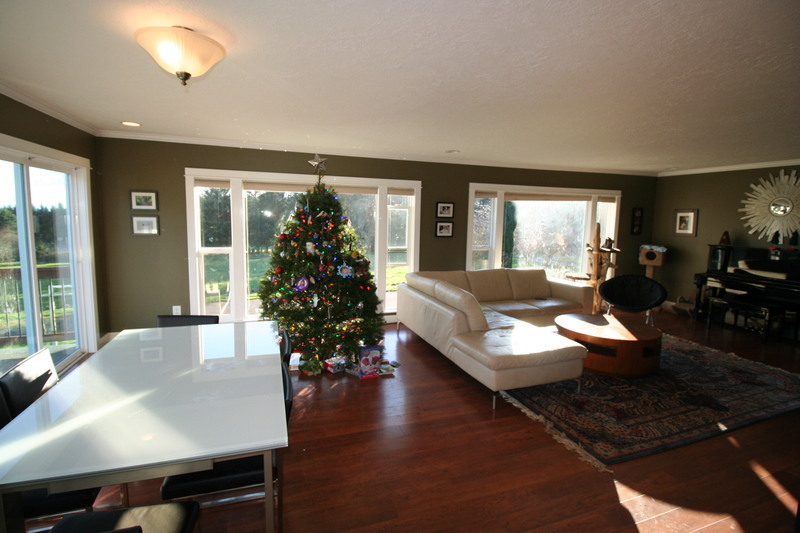 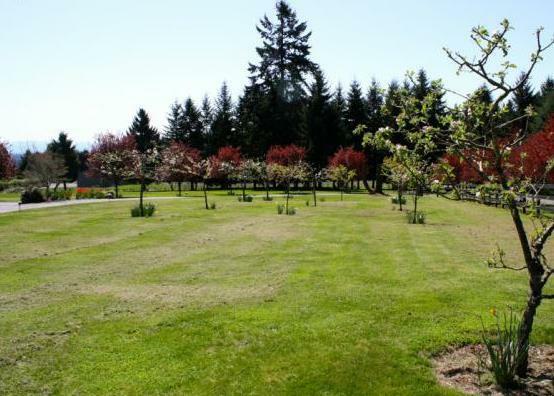 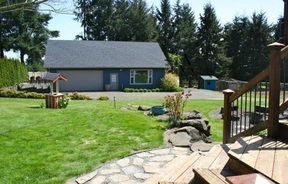 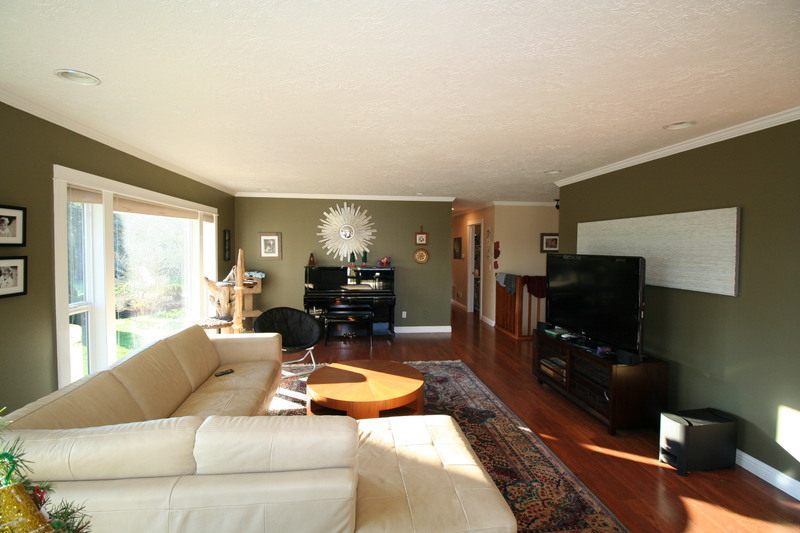 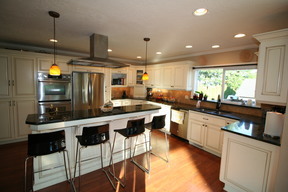 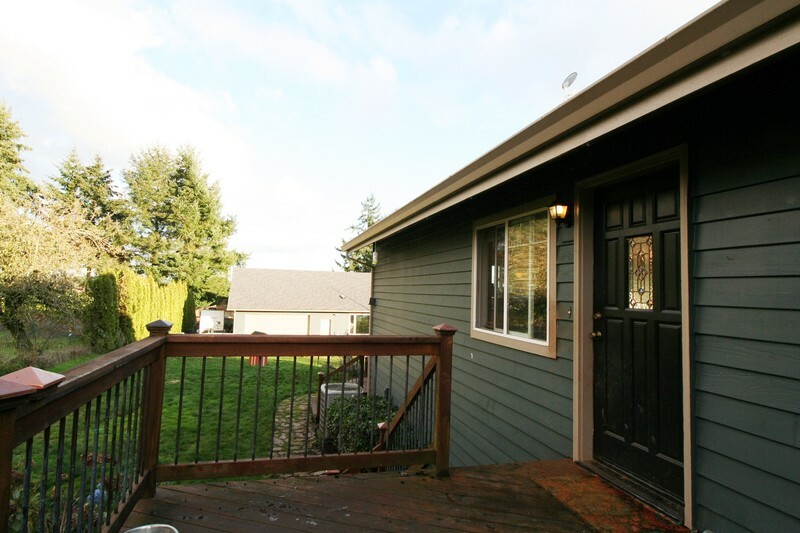 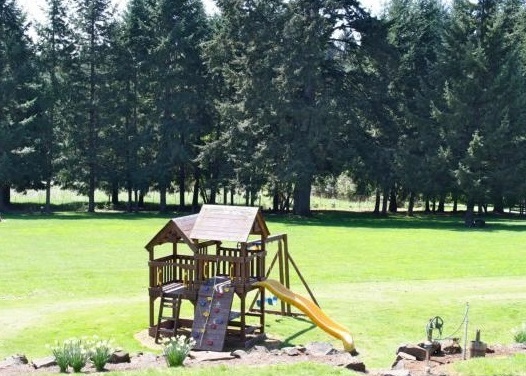 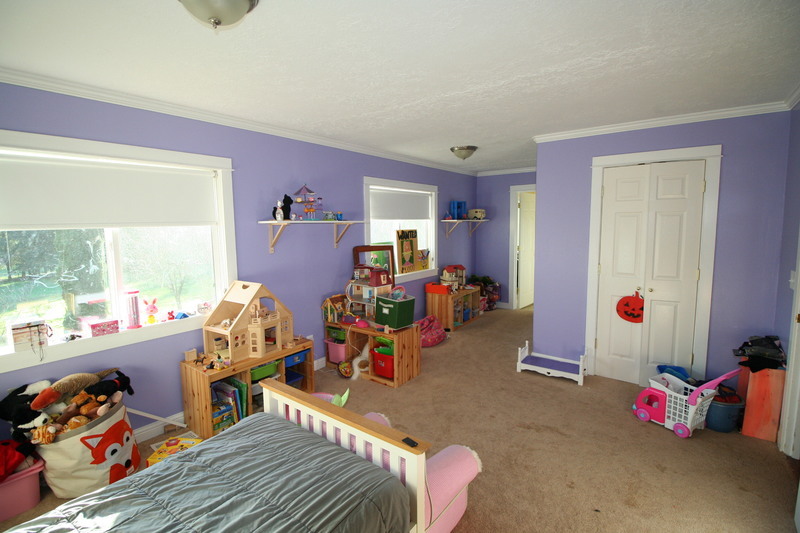 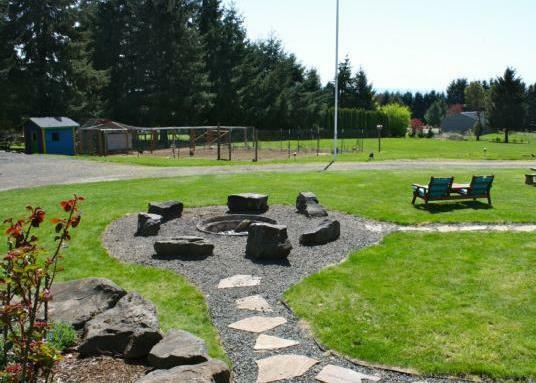 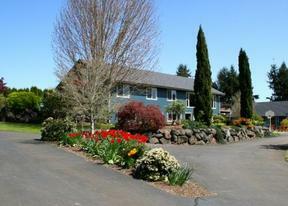 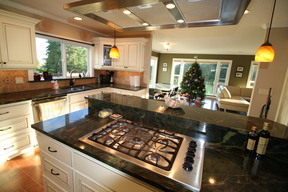 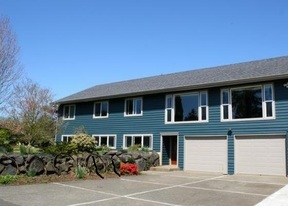 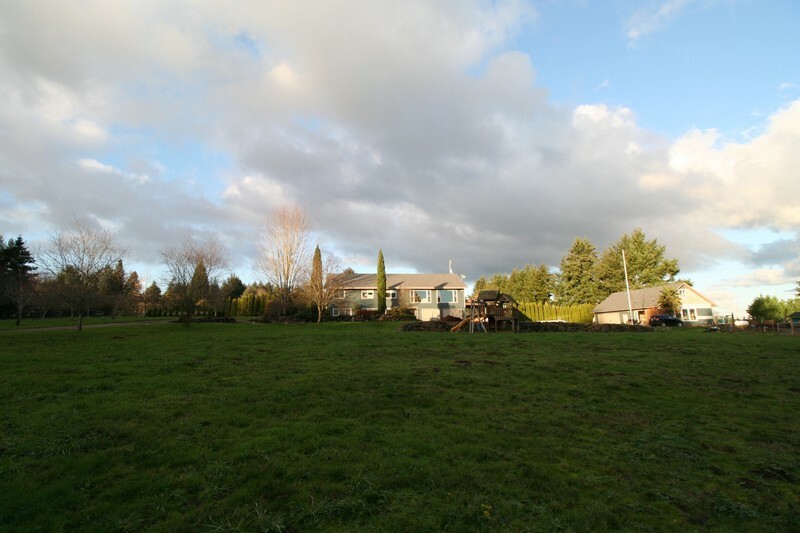 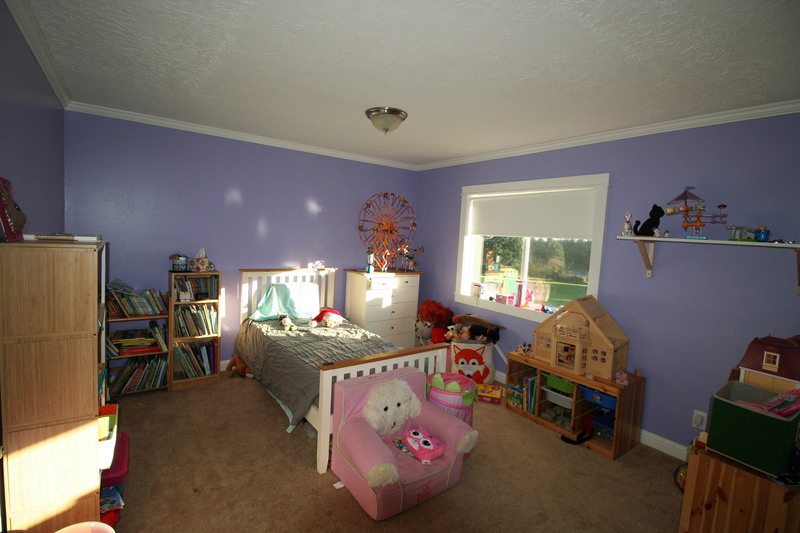 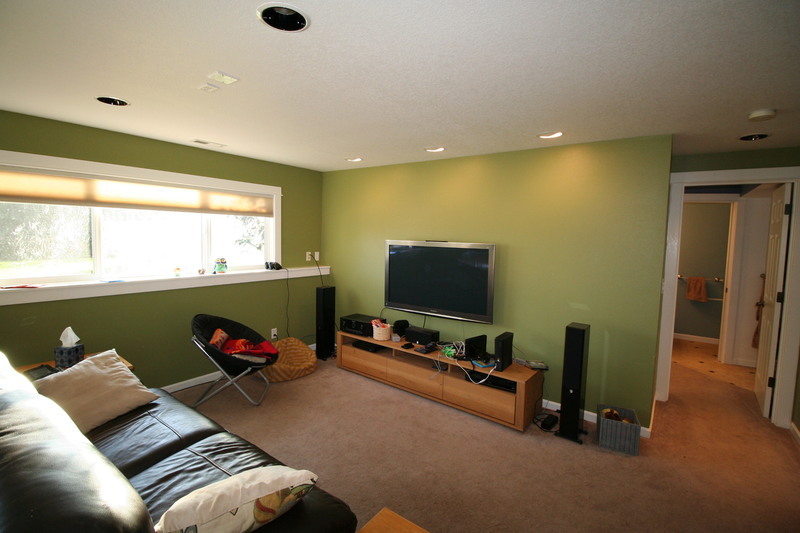 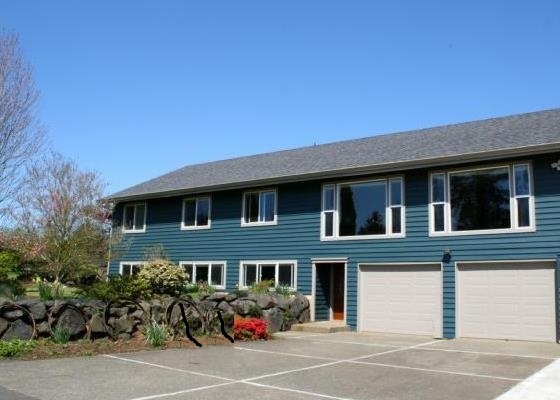 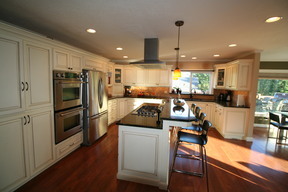 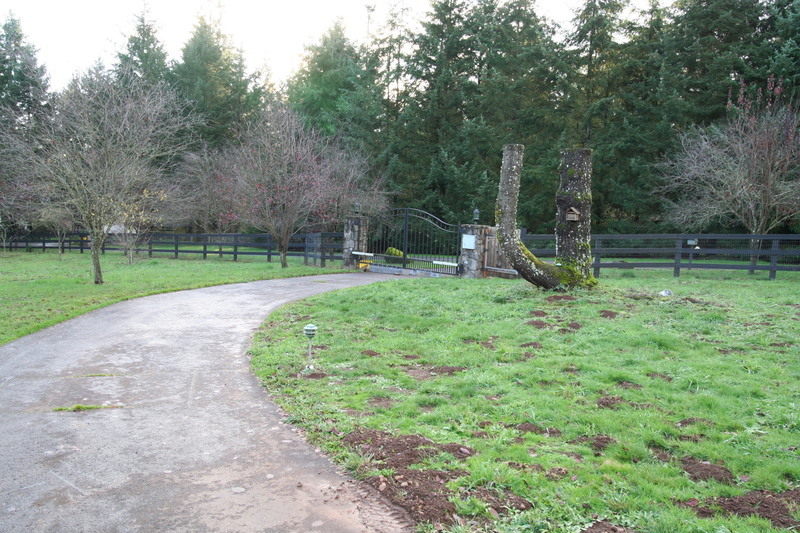 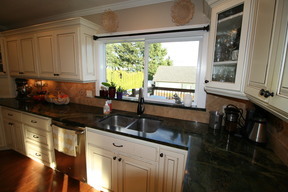 ft. home on 3.1 acres with 4 car garage & extra detached shop 48' X 36 w/loft and potential ADU! 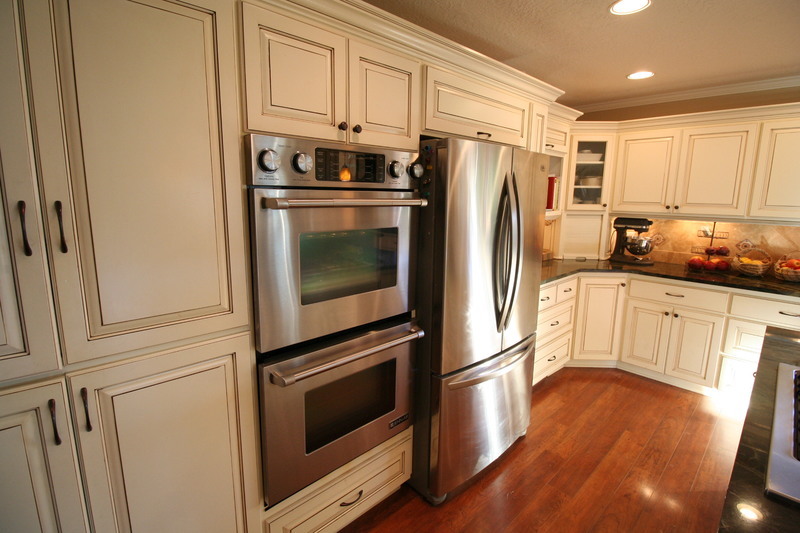 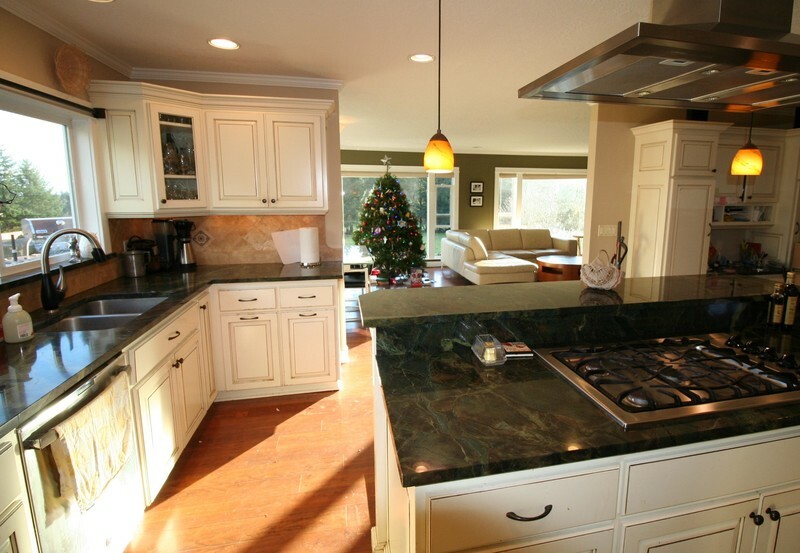 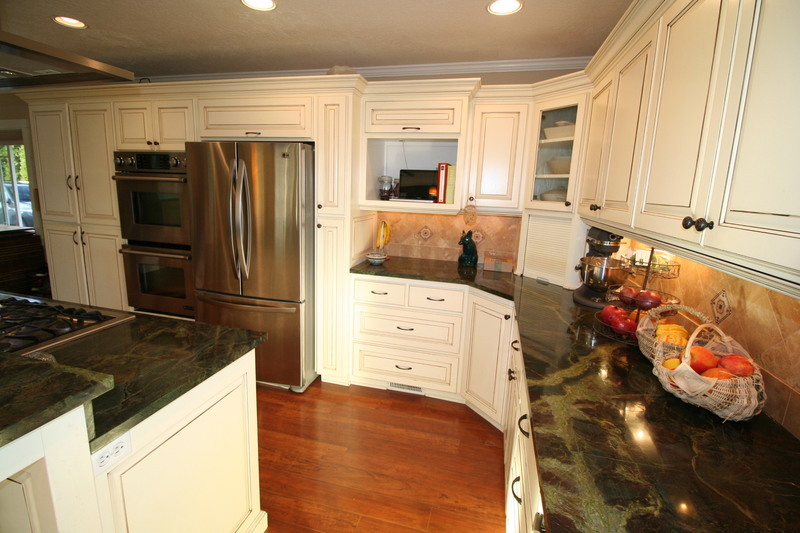 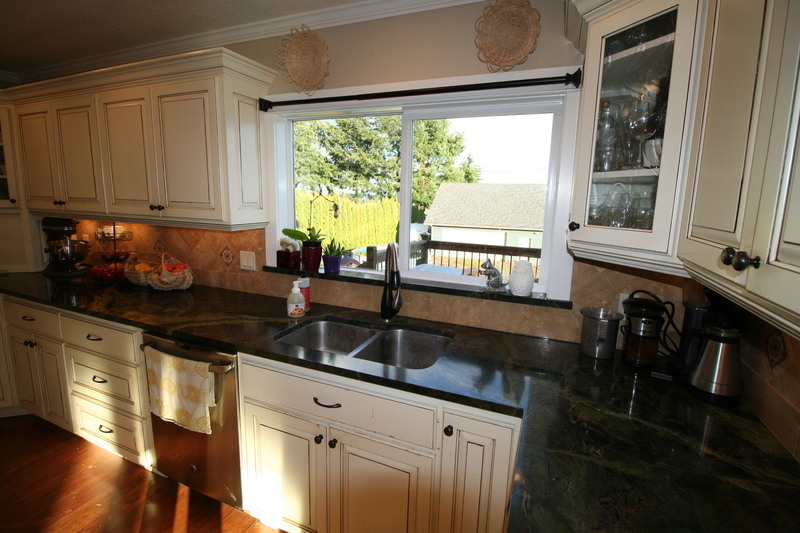 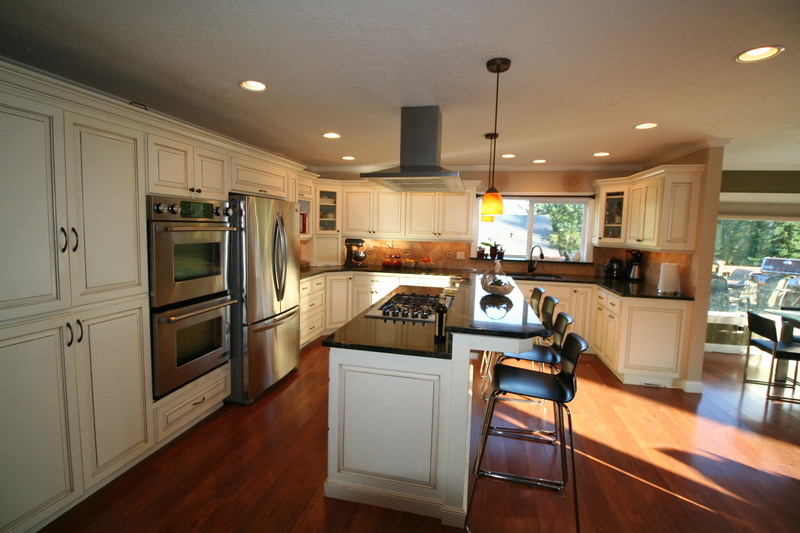 You will love the layout of this home with Gourmet Kitchen, SS appliances, and large rooms! 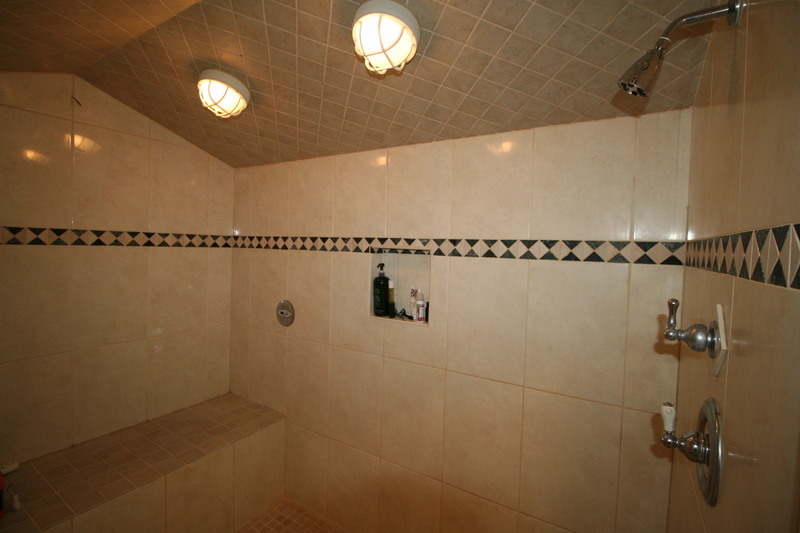 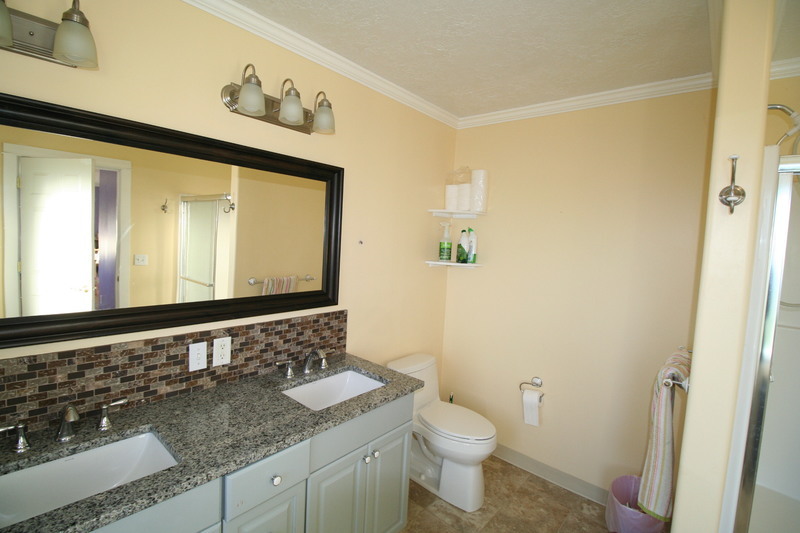 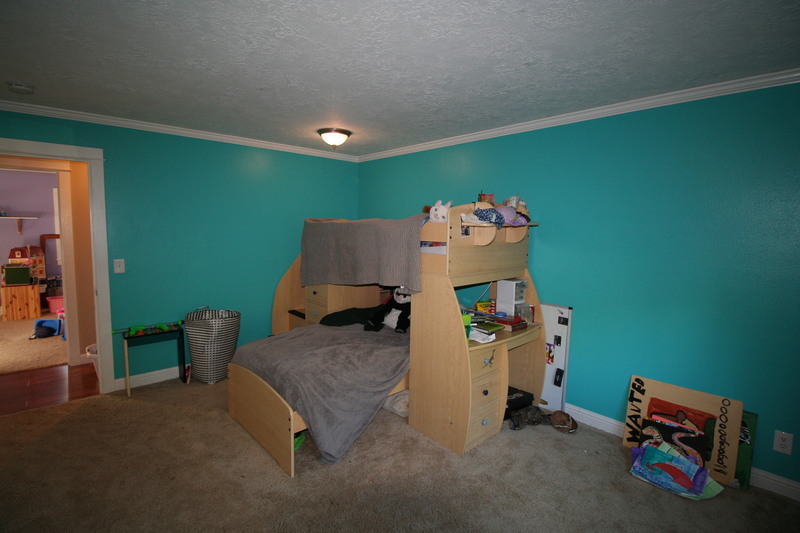 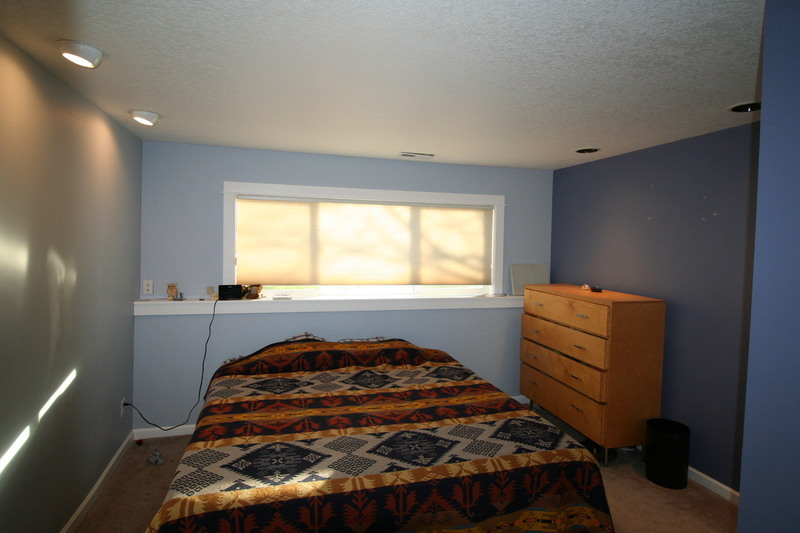 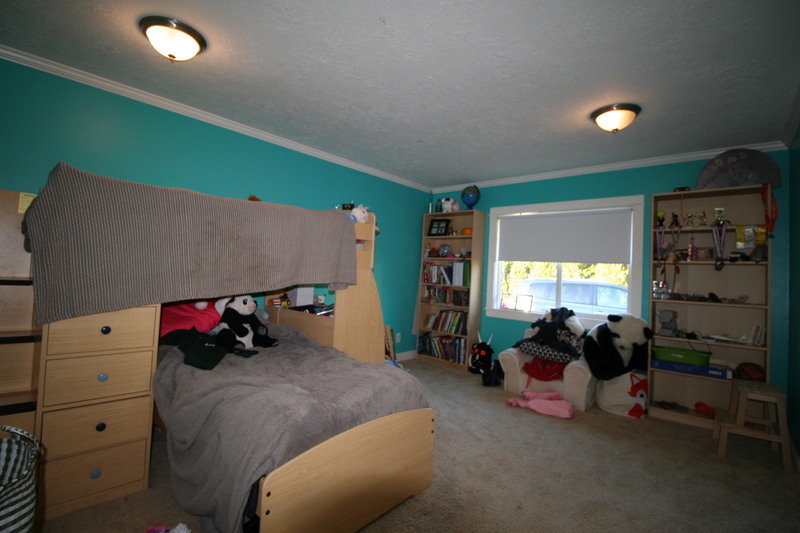 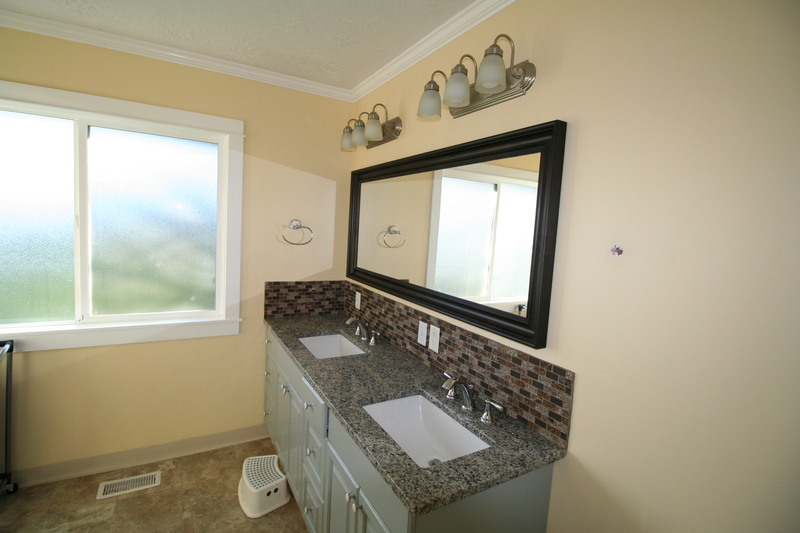 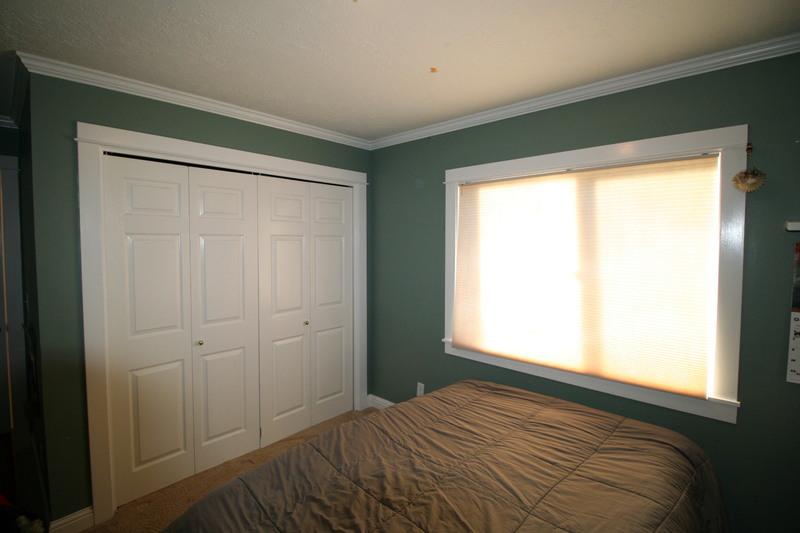 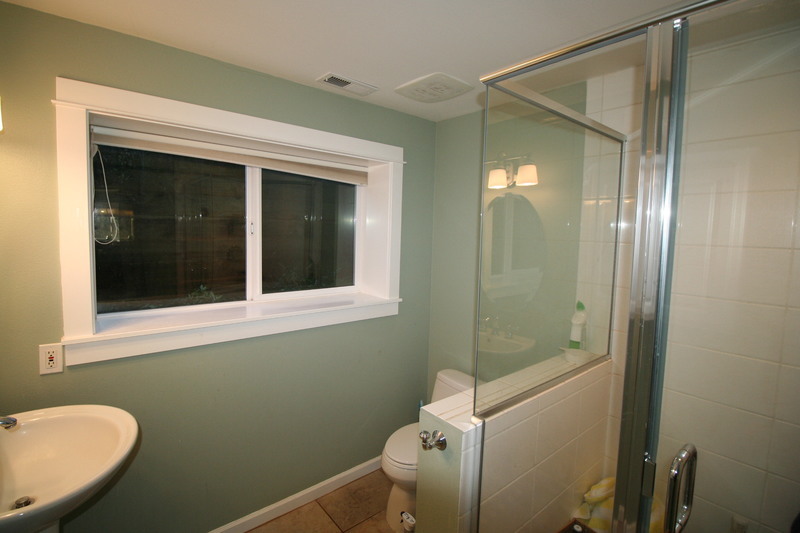 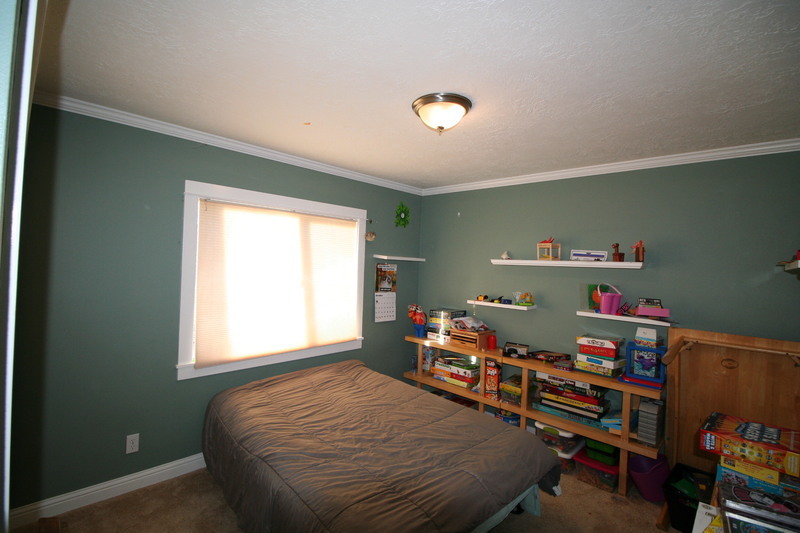 Possible Master Bedroom on each level- 3 Bedrooms 2 Baths main level; 2 BR/2B downstairs. 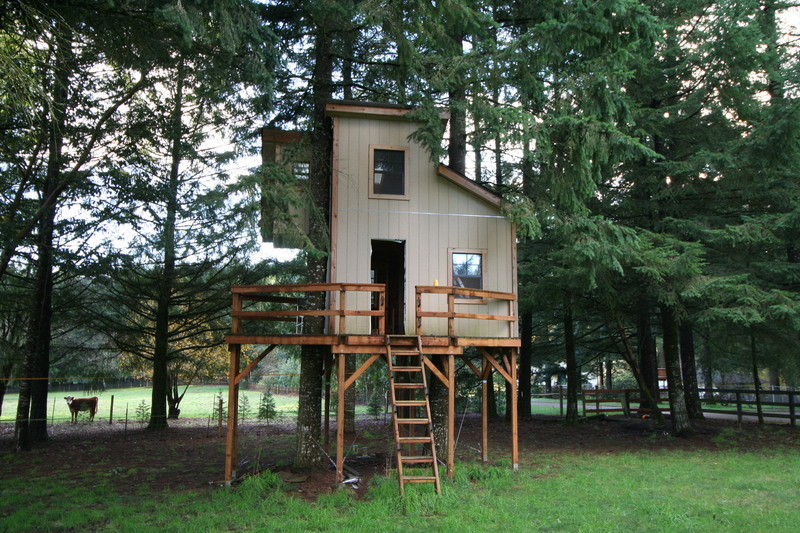 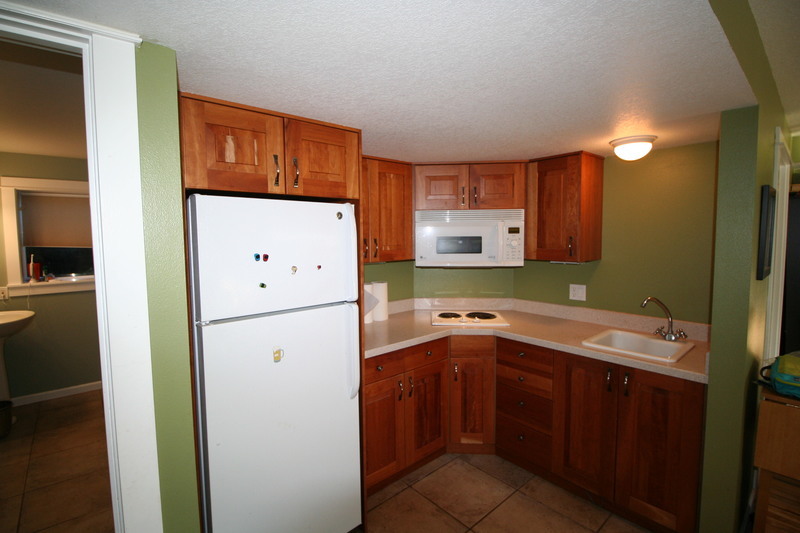 Lower level w/separate entry, kitchenette with potential for separate living quarters, or possible AirBNB. 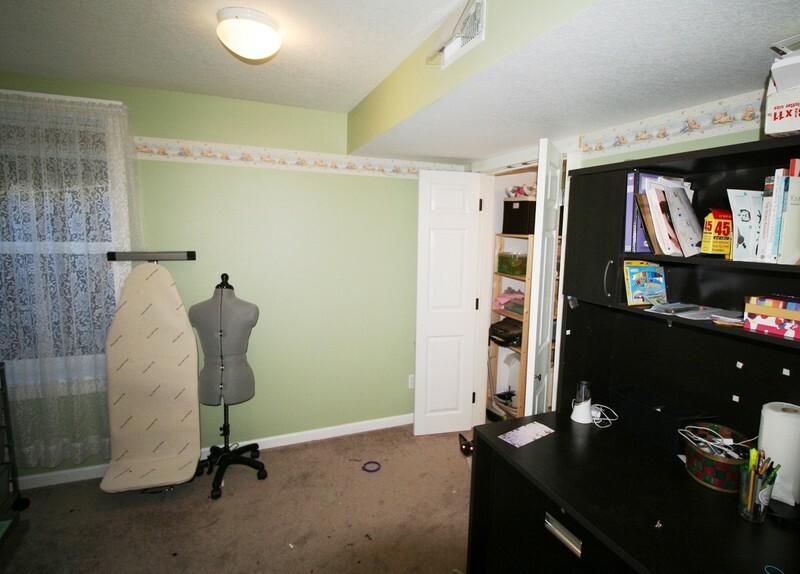 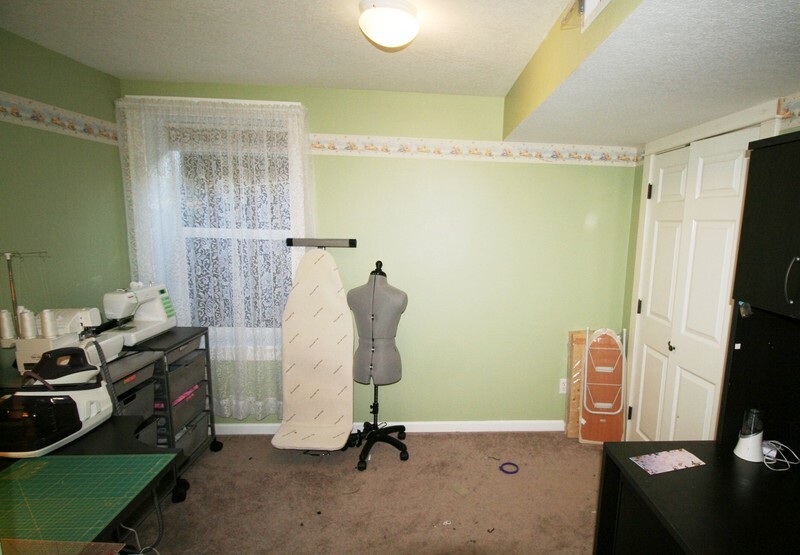 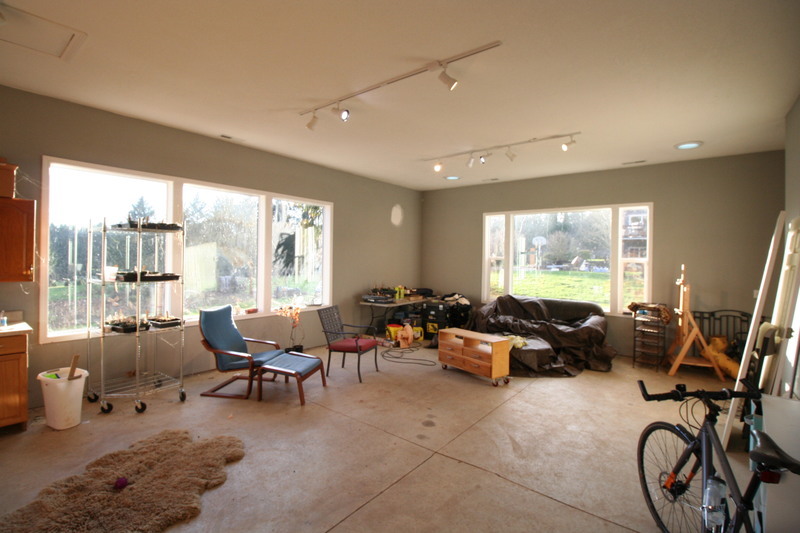 2nd Detached garage with fabulous space for Business/shop or art studio. 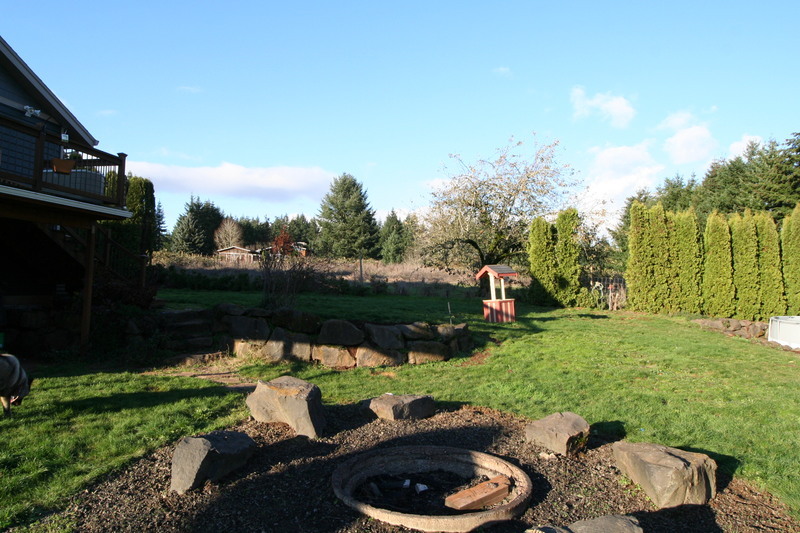 Garden area, chicken coop, fully fenced, great potential for horse/ animals. 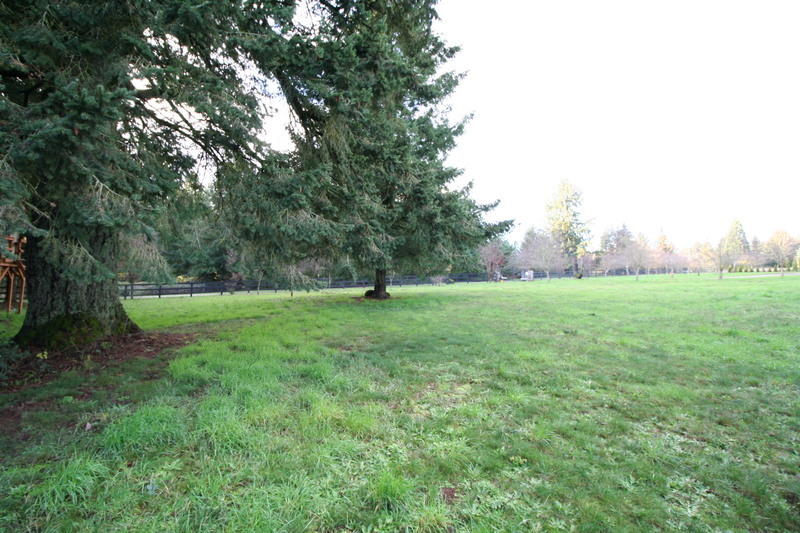 Just 10 Minutes to I-5. 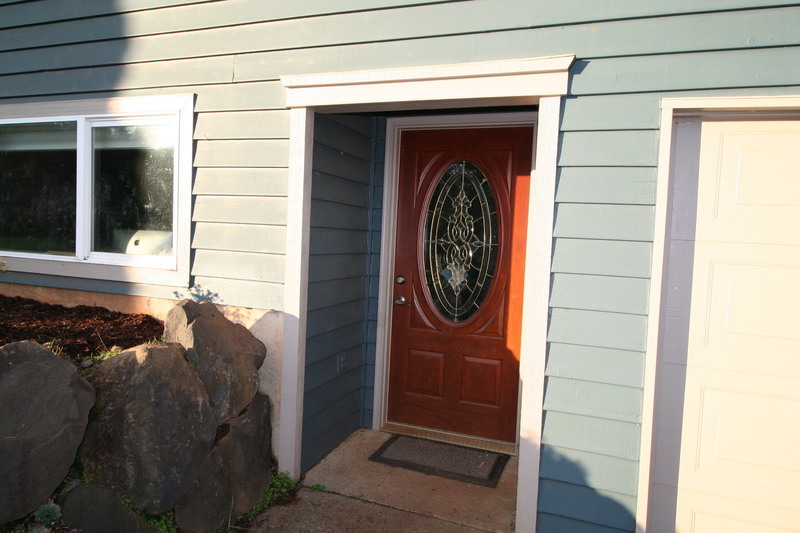 Seller is in the process for preparing for showings, Appointment only with 24-48 hours notice- Contact Derek at 481-5174 to schedule your private showing today!